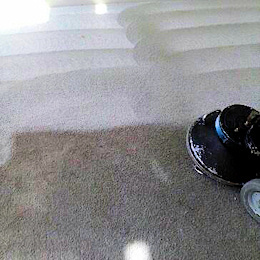 Breathe new life into your home with the help of Integrity Carpet Care. Our certified technicians will leave your home fresh and clean. The key to effective water remediation is to remove water as soon as possible. That’s why we offer 24x7 emergency water extraction service. Don’t wait to see how Integrity Carpet Care can make your home a more welcoming place. Breathe new life into your home with the help of Integrity Carpet Care, your source for flawless furniture and carpet cleaning services in Sewell, New Jersey. Our combination of state-of-the-art steam cleaners and IICRC-certified technicians makes Integrity Carpet Care the most effective and reliable carpet cleaning company in the area. Integrity Carpet Care offers more than just experienced cleaning and faster drying times. 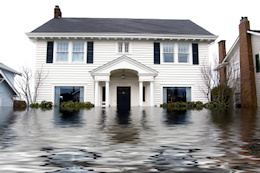 We are also your water damage specialist. Don't let a busted pipe or nasty storm ruin your floors. Call us, day or night, for immediate restoration services. Our friendly technicians are knowledgeable about the products and machinery that we use. They always welcome questions. Integrity Carpet Care provides our staff with annual training for new cleaning machinery, solutions, and techniques to ensure you receive the absolute best cleaning services available.